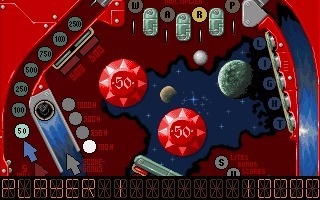 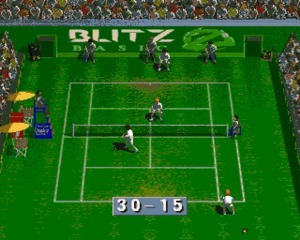 Pinball Fantasies, the sequel to Pinball Dreams, is a pinball game initially developed for the Amiga by Digital Illusions in 1992 and later ported to DOS, Playstation and many other platforms. 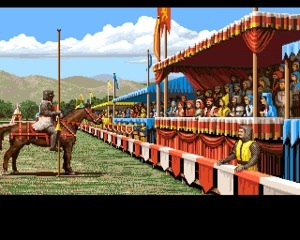 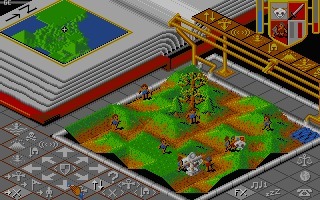 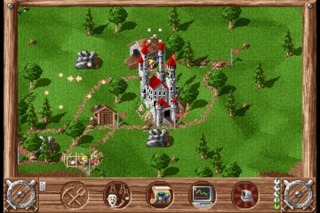 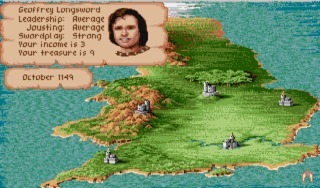 Defender of the Crown II is the sequel to the original Defender of the Crown, it was developed by Sachs Enterprises and published by Commodore Electronics in 1993 for the Amiga CD32. 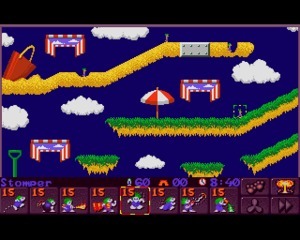 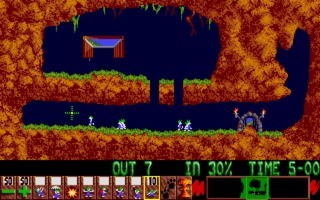 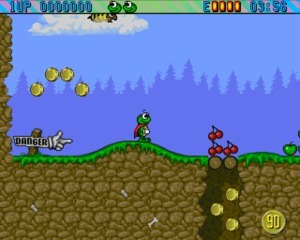 Superfrog is a platformer created for the Amiga by Team 17 and released initially in 1993. 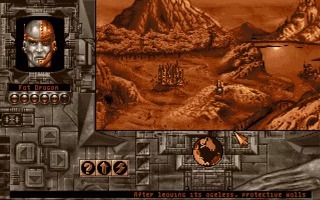 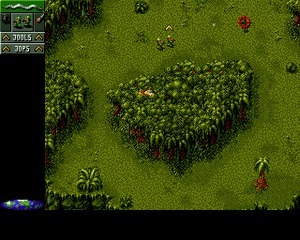 One year later the game was ported to MS-DOS. 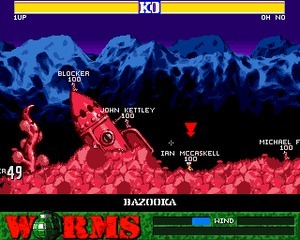 With a lot of colors and nice animations, the game is totally violence free. 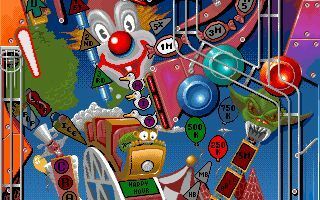 Pinball Dreams is an arcade pinball simulator developed by Digital Illusions and published by 21st Century Entertainment in 1992 for Amiga only. 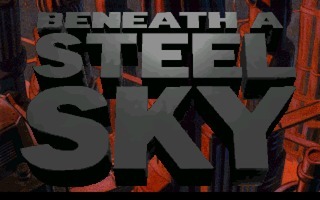 In the following years it was ported to PC, Atari ST, SNES, Game Gear and Gameboy.